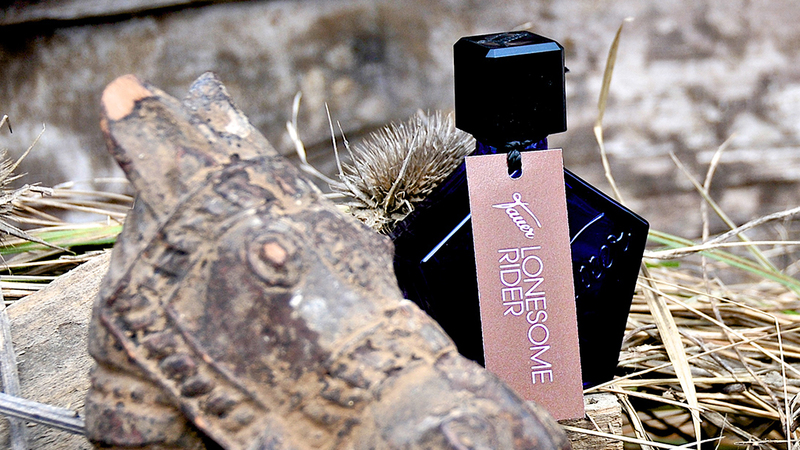 Can 't decide which scent to get? 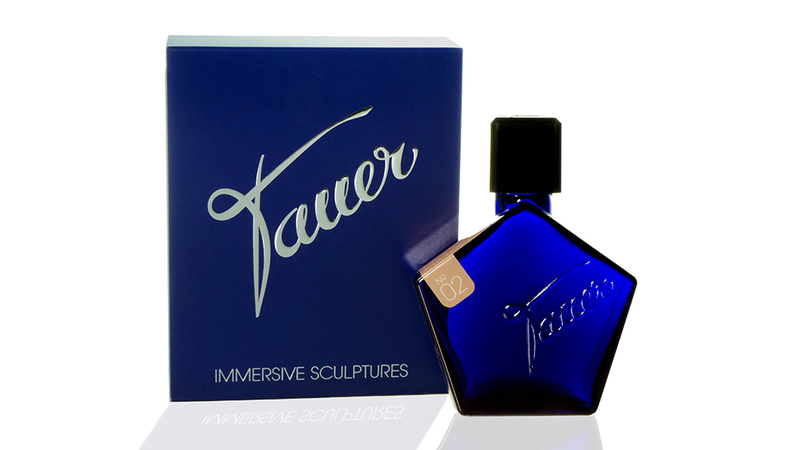 Here's the treat: Get a set of 3 x 1.5 ml size, in solid glass flacons with a fine spray : free choice(*) of scents from Tauerville range, shipped from Zurich, Switzerland (*) See dropdown. 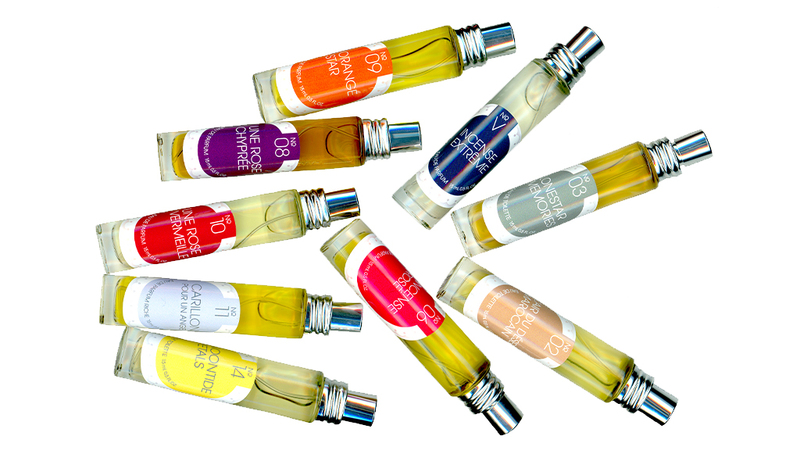 Free selection: It is your choice to pick a set of 3 sample sized fragrances,1.5 ml each, not available individually. Shipment: This product ships from Switzerland, without tracking, within 24-48 hours after we received your order. Shipment is with Swiss prio mail where available. Customs and fees: Please be aware, local fees, custom taxes and duties (like VAT) might apply ** Is your country not listed when checking out? Contact us and we will try to find a solution. However, this product does not ship to Italy, Russia, Spain, Greece and some other countries.